GFI Archiver 2015, a rebranded and updated version of GFI MailArchiver, is available today and we asked its product manager, Ian Bugeja, to tell us why the product has been rebranded and what’s new in this version. We have rebranded the product because our archiving platform has evolved from simply archiving emails and it does much more. In 2013, we added calendar items and meeting requests. This year we have consolidated file archiving. With the File Archive Assistant it’s now possible to archive files automatically and directly from the desktop without the need to do so manually. We also added automatic synchronization. This gives users replication of the files they are working on, on all PCs. 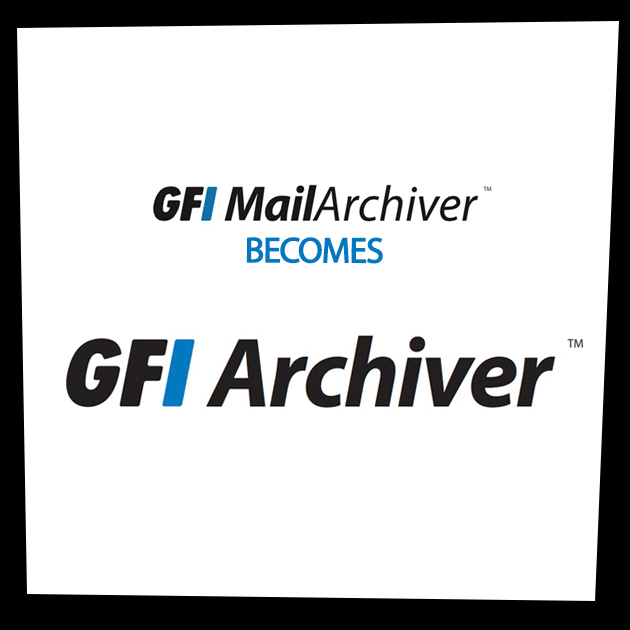 Our aim is to continue adding more to the list of items that are archived, therefore retaining ‘email’ in the name did not properly describe the full archiving capabilities of GFI Archiver 2015. What has changed and how can users migrate to the 2015 version? All existing installs are easily upgraded to GFI Archiver 2015 and the installation process will take care of the necessary steps and updates. The process is really easy. The archive stores are also upgraded. 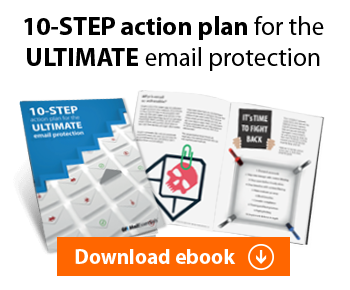 As the functionality has remained the same, there is no need for additional admin, user or partner training. What is the GFI Directory? GFI Directory is a replacement for Microsoft Active Directory and developed for companies who do not have Active Directory. This removes the requirement that GFI Archiver has to be installed in an Active Directory domain. GFI Archiver can now be installed on servers which are not members of an Active Directory domain. Administrators have the option to choose between Active Directory and the new GFI Directory during installation. We know some organizations do not use Active Directory, and so we developed the GFI Directory to be a secure user directory service which can handle authentication in a secure manner. GFI Directory has its own interface from where the administrator can create users, manage their passwords, manage groups and also import existing users directly from CSV. In the future, the GFI Directory will be integrated with other GFI products. This will enable companies to use products they need even if they do not use Active Directory. What new tools are available? Administrators sometimes require tools to split or export archive stores. In this version we have released the ‘export raw data tool’ and ‘database split tool’ to help administrators manage the archive stores which could grow so big that they require maintenance. The export raw data tool is used to export archive store databases directly from SQL Server to bix files which, in turn, can be imported by GFI Archiver. The database split tool splits SQL databases into smaller SQL databases based on a schedule – monthly, bi-monthly, quarterly and half yearly. These two new tools add to our wide range of tools to help GFI support, our partners and customers to maintain a healthy archiving infrastructure. We will continue to invest in our Archiving platform and integrate it with other GFI products like GFI FaxMaker. We will be expanding support for additional archiving types from Microsoft Exchange and Office 365. More details will be announced in 2015. Are you a GFI customer? 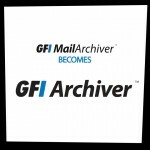 Upgrade to GFI Archiver today. If you’re new to GFI Archiver and archiving, take the product on a free 30-day trial and see how your archiving needs are met.